Are you ready to be the fitness leader of your dreams? We know growing your fitness business isn’t easy! Trust us, we should know. 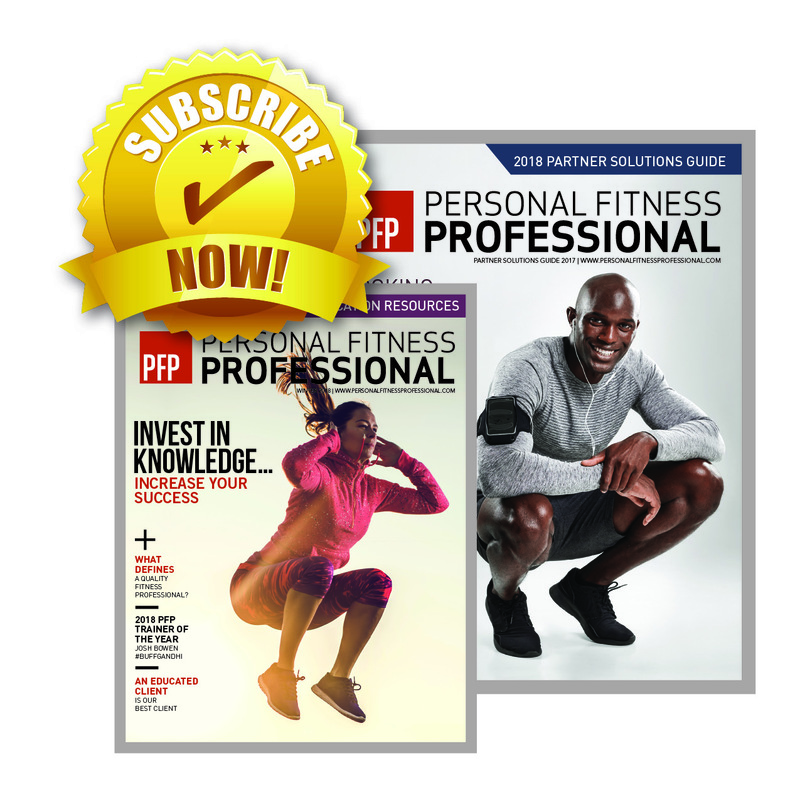 Since 1999, PFP media has helped fitness professionals like you to thrive in the fitness industry. Join thousands of fitness professionals who rely on us to help them build a successful fitness business. SPECIAL BONUS: Subscribe Today, and get a PDF of the 2019 Educational Event, Conference, and Workshop Calendar!